Planning to visit your favorite amusement park soon? 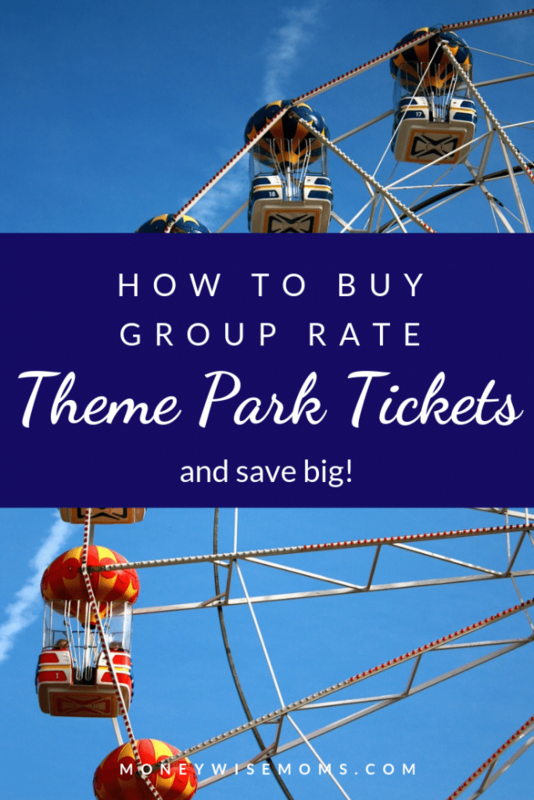 Use these strategies to save at theme parks. We are a thrill-ride, theme park, roller coaster family. My husband and I traveled and visited theme parks regularly in the ten years before we had our kids. Then we took a bit of hiatus, but now that they’re older (9, 9 and 11), we’re back to it. I don’t handle coasters as well as I used to. I definitely feel “over 40” on the same rides that my kids love. But it’s so much fun making memories with them, watching them overcome their fears, scream and laugh in glee, and try new things. 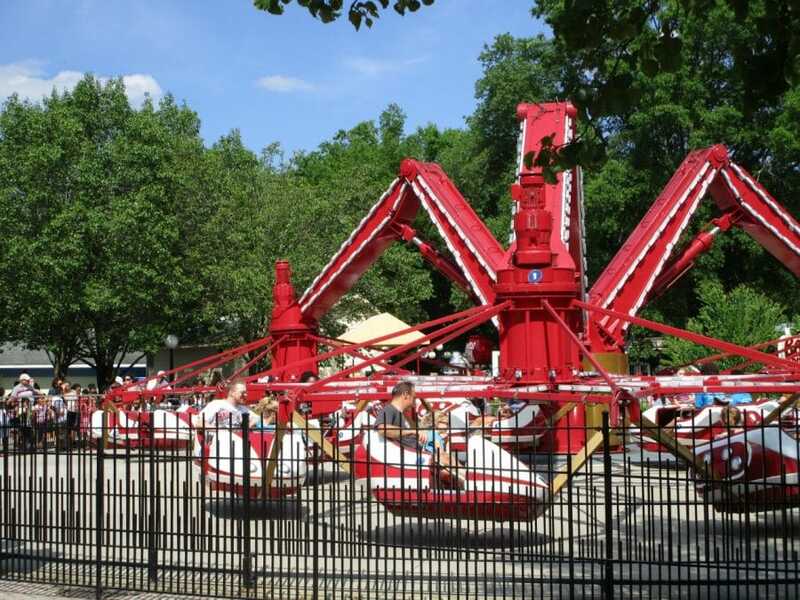 If your family loves amusement parks, too, then try these tips! This post contains affiliate links, which means that if you purchase through my referral link, I’ll receive a tiny percentage. I’m always on the lookout for deals to theme parks, so I’m subscribed to Certifikid and Groupon for that reason. Discounts are typically offered early in the season (March & April) as parks are opening, since they don’t have trouble filling the park during the summer. You may also find discounted theme park tickets through your membership at AAA or Costco. If you or your spouse is active Military, you can receive Free Tickets for Military Families. If you have a preschool-aged child at home, register to get a FREE preschool pass from parks like Busch Gardens and Kings Dominion. I tried this first in 2008 when we visited Sesame Place and have had even more success with it since then. If you’re part of a MOMS Club, Moms of Multiples group, or church group, offer to coordinate the purchase of group rate tickets. We did this every spring for five years to make our yearly trip to Dutch Wonderland more affordable. As long as the park lets you use the tickets any time during the season (rather than having all go on the same day), it’s easy to collect the funds and hand out the tickets for 20+. Think about it–that’s just 3-5 families total! It typically takes only two trips to make the cost of a season pass worth it, per person, particularly if the pass includes the parking fees. 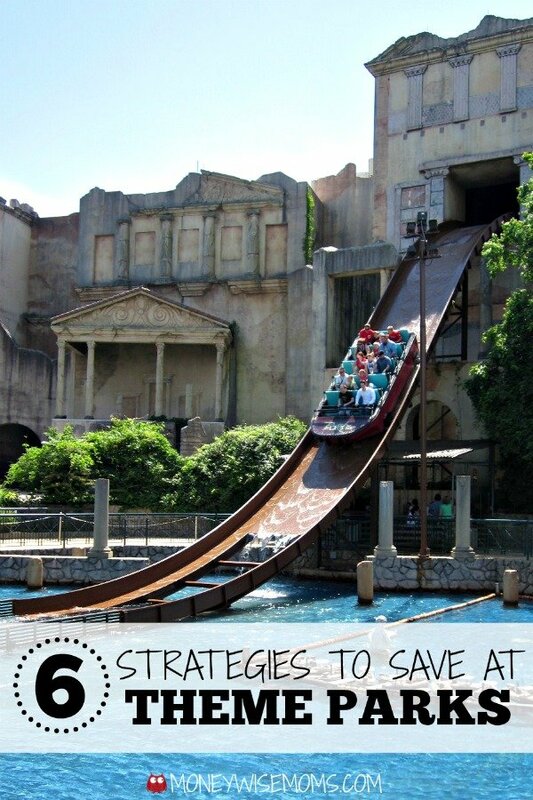 If you’re practicing the other strategies to save at theme parks, each visit won’t break the bank and make it a worthwhile trip for the family. The theme parks around us are anywhere from 90 minutes to 3 hours away. Three ways we’ve reduced our costs are carpooling with friends (saves both gas and parking fees), taking advantage of free gas cards and checking GasBuddy to save on the road trip part of the visit. Every little bit helps! With the kids out of toddler-hood, I got out of the habit of packing a bag with snacks and drinks. It’s truly easy to just leave the house with nothing and get on our way. But between road trips and the high cost of food inside the parks, anything we’re allowed to bring inside saves us quite a bit of money. We usually bring at least a lunch or heavy snack and water bottles and leave them in a locker or carry them until they’re used. While it may not sound frugal, spending $10 on a locker to save money on food (or even clothing) is less than impulse buying at park prices. For iffy weather, we bring in our sweatshirts, raincoats, etc. and stuff them in a locker. 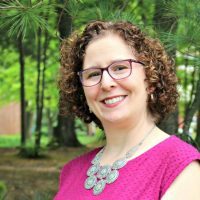 Because we’ve regularly visited theme parks, we’ve had a lot of “teachable moments.” We talk with the kids about how prices are marked up, whether souvenirs are a good value, etc. Before each trip, we set a budget as a family and discuss where we’ll spend our money. When they were younger, we’d say “no souvenirs.” Now, we allow the kids to bring their own allowance if they want to spend money on a souvenir or extra treat. Last summer, my kids spent their own money on ball caps from Busch Gardens and have worn the heck out of them, so those were smart souvenir purchases. Our kids are old enough to understand how family trips impact our regular monthly budget and our larger financial goals. Another place to check for discount tickets is your local city government. Our city’s recreation department sells discount tickets to theme parks. I haven’t tried it yet, but a woman I know suggested a thermos with hot dogs, a cooler with water, and some snacks. Leave the park, get stamped, eat lunch then head back in. I think that’s a great idea to save money. You’re right, Raya. Any chance you get to do your own lunch is way cheaper than park-priced food.